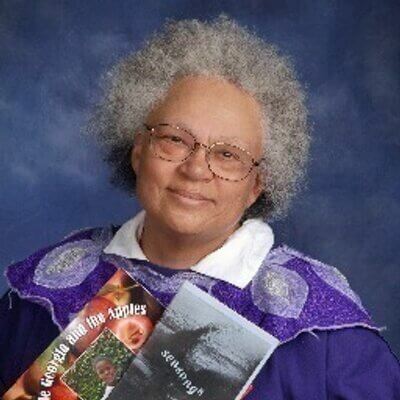 Carolivia Herron is [as of 1997] Visiting Scholar at Harvard Divinity School and Technology Associate as Harvard's Graduate School of Education. She is a novelist and multimedia developer, and is involved in Jewish-African studies. 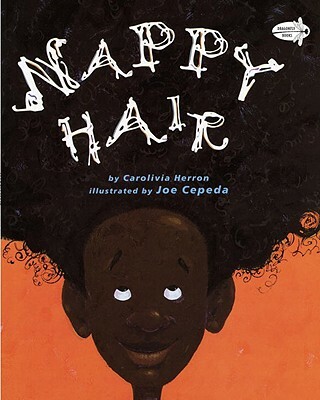 Nappy Hair, her first book for children, is based upon her the fun her own family poked at her nappy hair when she was a girl -- and was actually recorded at a family gathering. Ms Herron has a doctorate in comparative literature from the University of Pennsylvania and currently makes her home near Boston. Tell us how much you like Carolivia Herron.